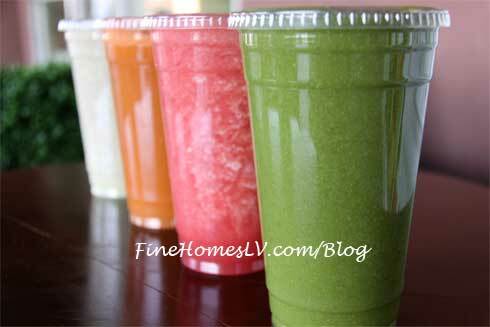 Greens & Proteins Healthy Kitchen and Juice Bar will kick off 2013 with a new Southwest location, due to popular demand, set to open in early January at West Flamingo and the 215 beltway. Marie Osmond was spotted at Greens & Proteins Wednesday afternoon. The star enjoyed a Green shake and the restaurant’s signature 305 calorie Margherita Pizza. She is pictured with Jeff Kovatch, one of the owners of Greens & Proteins.